Fire season is in full swing in Idaho. Idaho is hot, smoky and on fire. Over the past two weeks, Idaho's fire season has blown up, with wildfires burning up thousands of acres and threatening towns like Council. 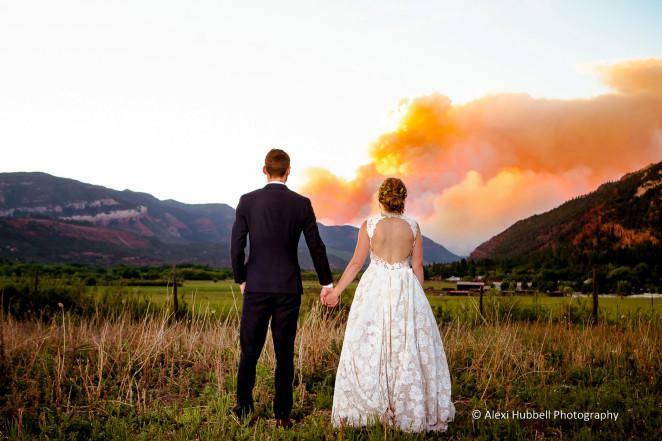 We get the wildfire picture, straight from the people who report on it. We want to hear YOUR questions about wildfire. Scroll to the bottom to submit your question to the Wanna Know Idaho podcast. 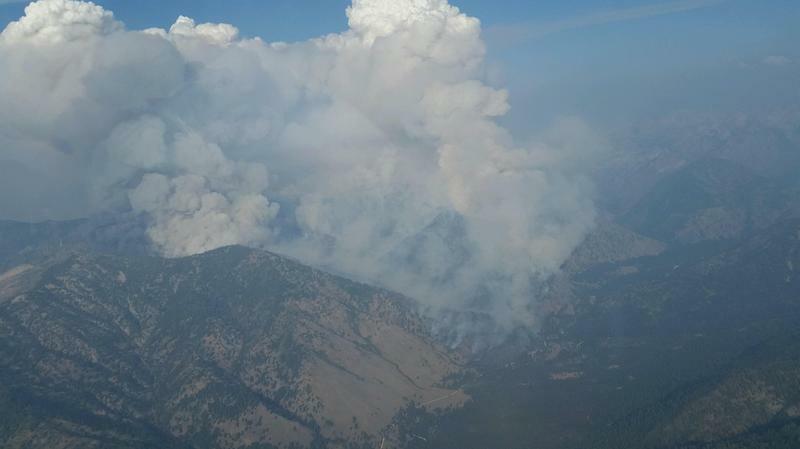 The Sharps Fire, burning near Bellevue in the Wood River Valley, spread into the Sawtooth National Forest. Boise Fire Chief Dennis Doan and University of Idaho College of Law professor Jessica Gunder discuss fireworks law on Idaho Matters on Thursday, June 14, 2018. 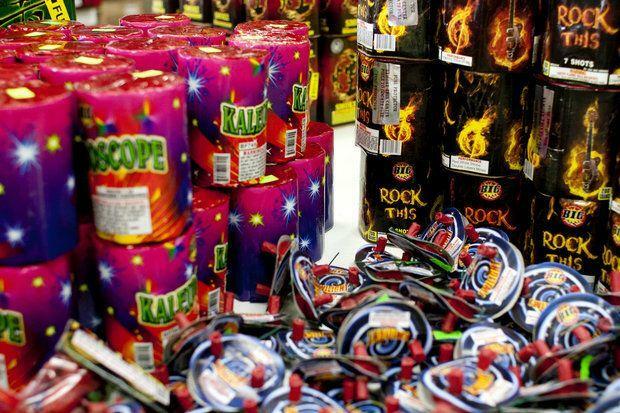 There's some confusion regarding the legality of aerial fireworks in the Gem State and on Thursday's Idaho Matters we parse out what you can buy and where you can set it off. Ed Delgado, a meteorologist with predictive services at the National Interagency Fire Center, and Boise State Public Radio's Frankie Barnhill discuss the outlook for the 2018 wildfire season. A deep look into the opioid crisis in Idaho. Predicting the upcoming wildfire season. Gene Nora Jessen talks about training to be a Mercury astronaut. 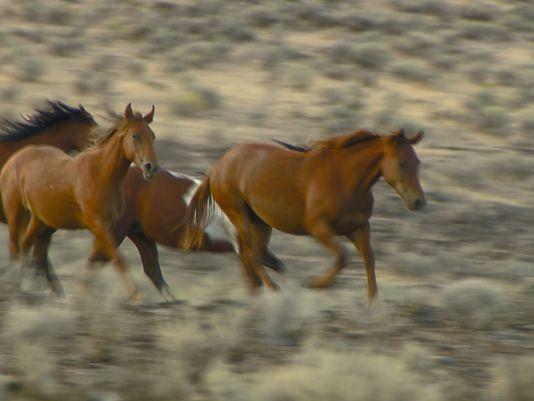 Wild horses that were removed from their range three years ago after the Soda Fire are headed back home. 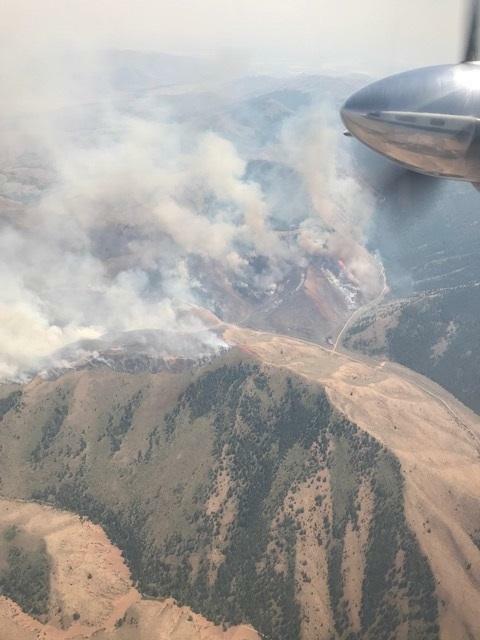 A handful of rangeland wildfires have cropped up in southwest Idaho despite recent rain showers across the region. 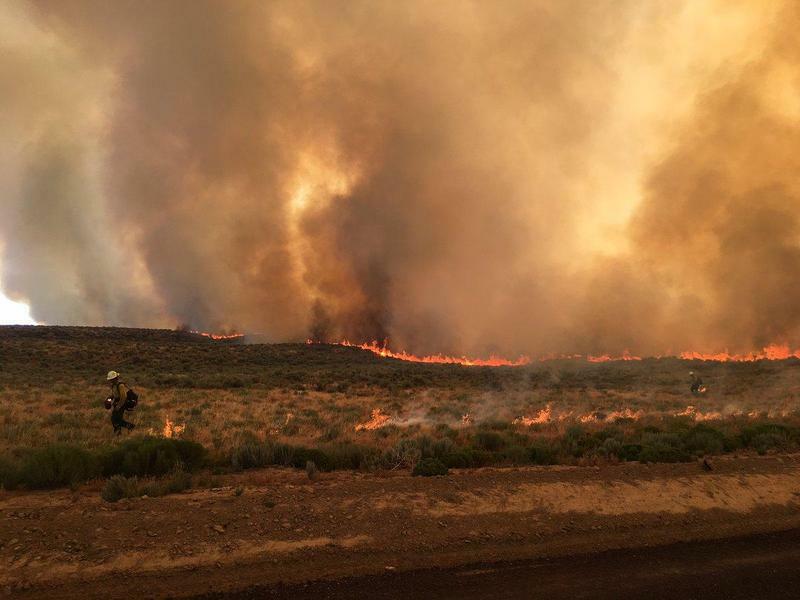 Four different fires near Grand View, Kuna, Marsing and Murphy have been contained this week – the largest of which burned more than 200 acres. 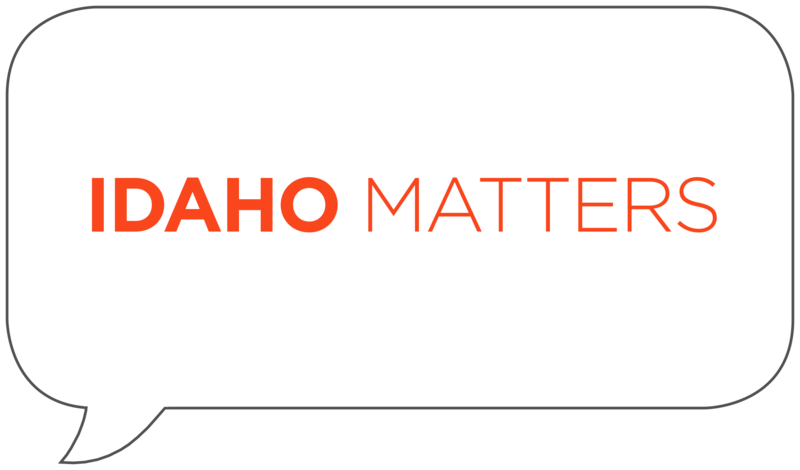 Northwest Nazarene University assistant professor Dr. Dale Hamilton and NNU senior Brendan Peltzer discuss using drones to map Idaho's landscape for research purposes on Idaho Matters on Monday, June 4, 2018. 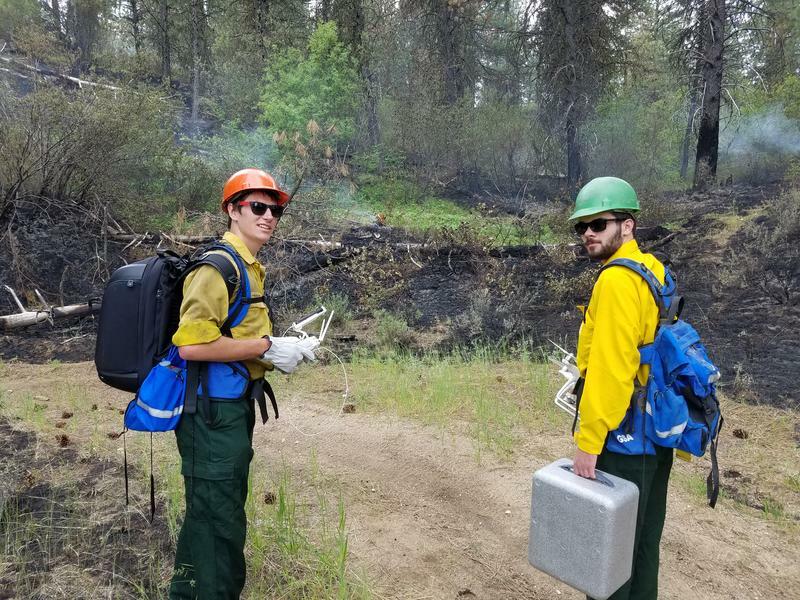 For four years, a group from Northwest Nazarene University has been using drones to map out burn areas to aid firefighters and research the behavior and environmental impact of wildfires. Idaho Matters presents the voices behind the efforts to fight wildfires on Thursday, May 24, 2018. Idaho Matters presents two pieces from "Faces Behind the Fires," the Mountain West News Bureau's series about the people who work to put out wildfires - from the fireline to the support staff to the scientists. Winemakers are hyper-focused when it comes to the environmental factors that influence the way their product is made. Soil, climate and location all affect wine grapes. Now, there’s evidence that wildfire smoke alters the way a wine tastes – regardless of the flavor of the grapes at harvest. 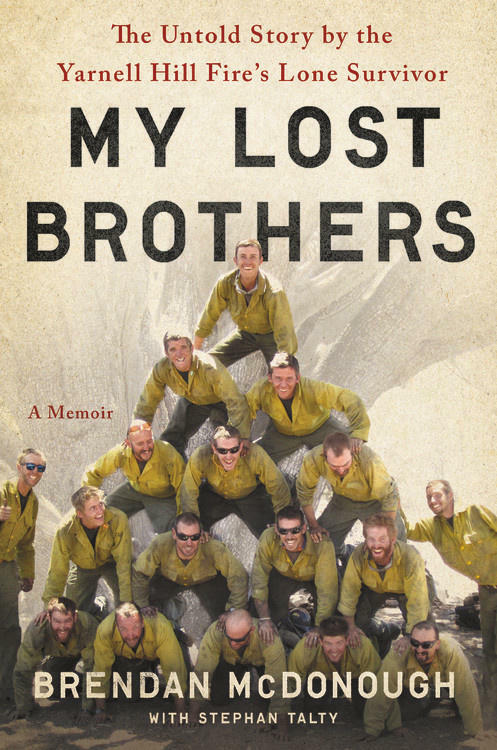 On Wednesday, firefighter Brendan McDonough is the featured speaker at the annual gala for the Boise Metro Chamber of Commerce. Snow fell this week in Brundage, Stanley and at Bogus Basin. 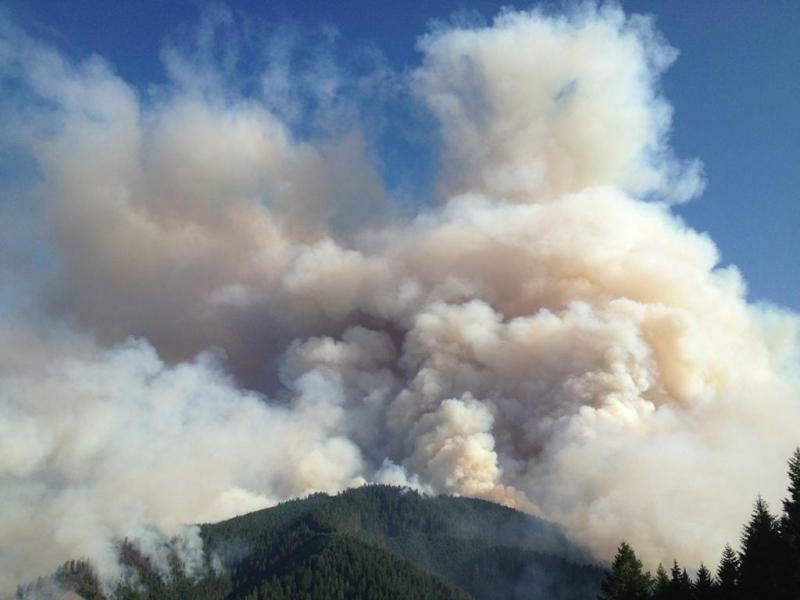 The wet weather in Idaho is good news for wildfires that continue to burn. Now we look at the costs of this year’s fire season. 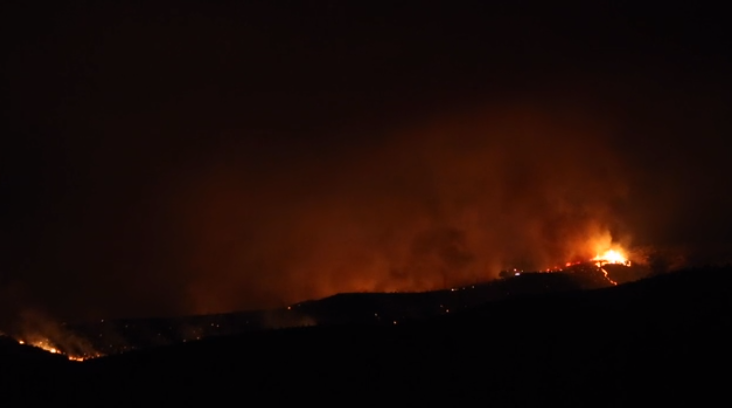 Idaho officials have sent an $84,500 bill to the parent of a juvenile after fire investigators determined the juvenile started a wildfire with mortar-style fireworks. 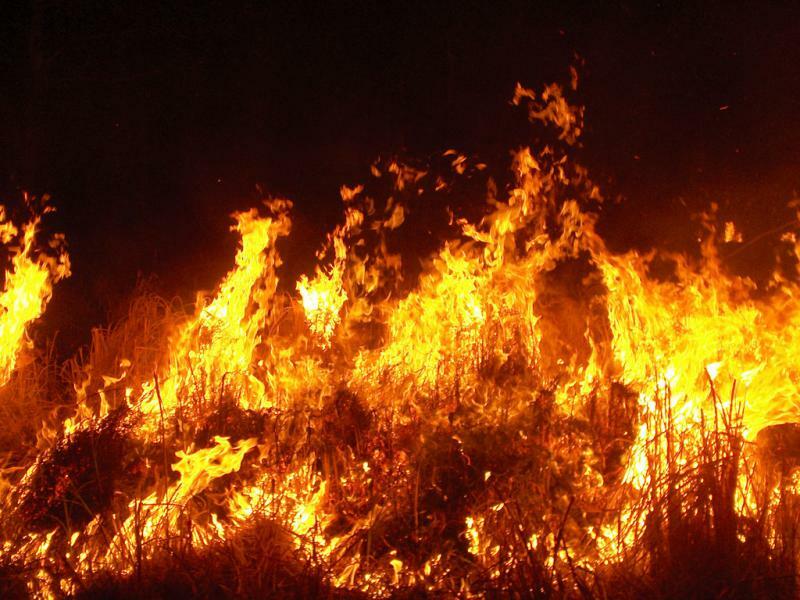 The Idaho Department of Lands in a news release Thursday says the July 7 brush fire burned 420 acres (170 hectares) of grazing land near the northern Idaho town of White Bird. 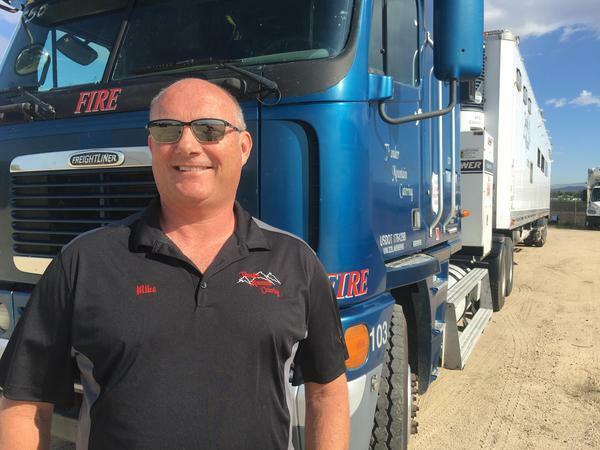 Officials determined the fire was caused by negligent behavior and Idaho law requires the person responsible be billed for firefighting costs. 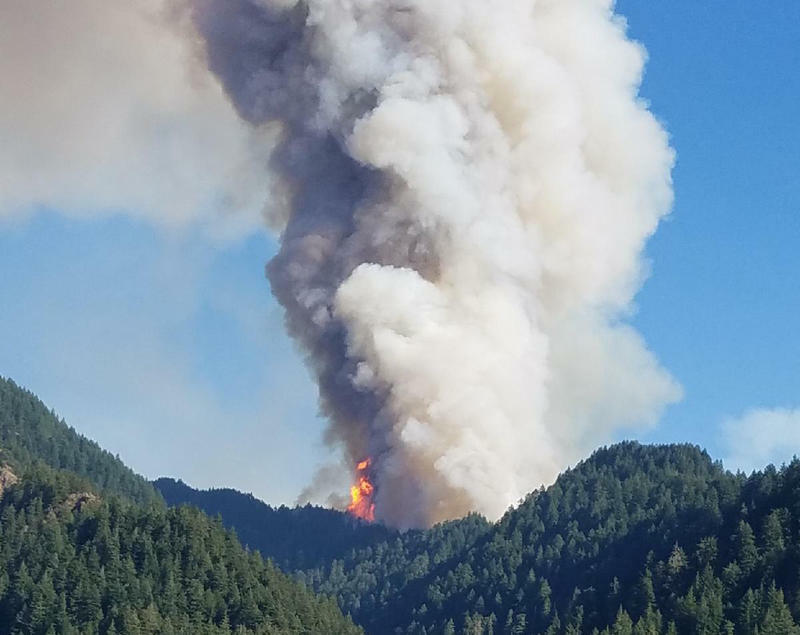 Federal, state and local agencies responded to the wildfire.